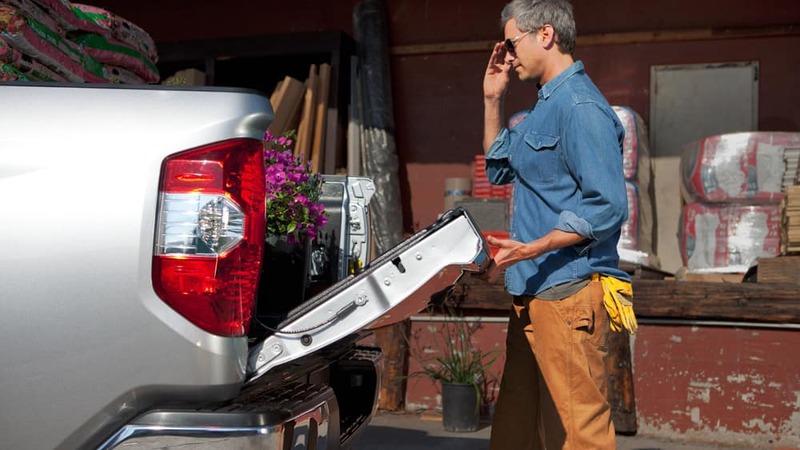 Toyota provides a wide selection of pickup trucks that are made to handle any jobsite or roadway put in your way. 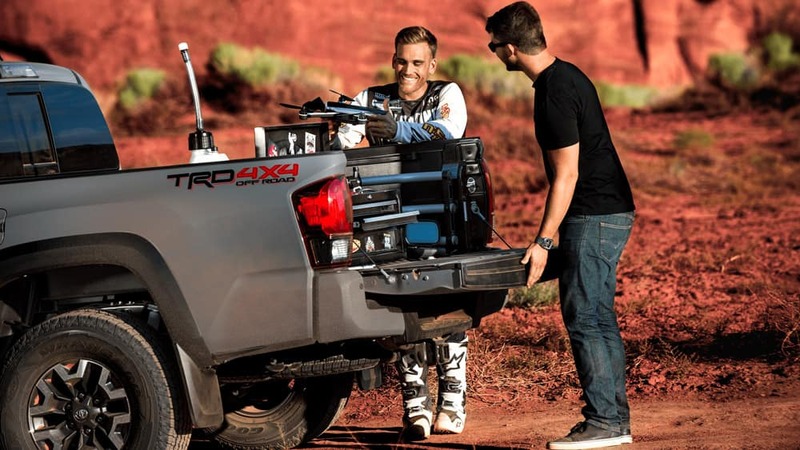 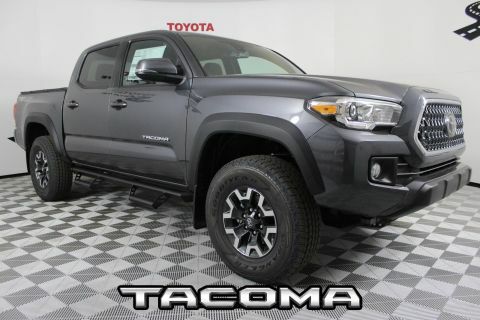 When you want an affordable and efficient vehicle that provides you with all the power and performance you need, a Toyota truck is the right vehicle to choose. 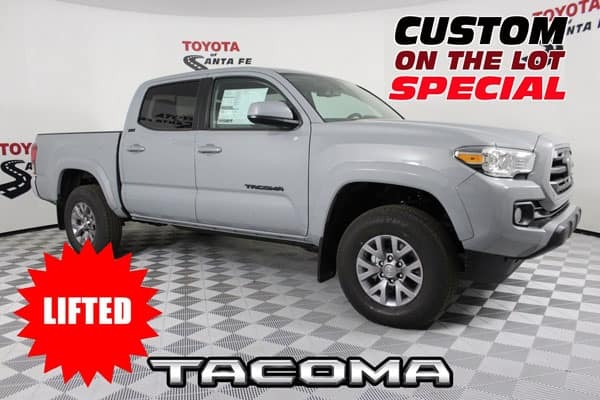 At Toyota of Santa Fe, we have a nice selection of pickup trucks for sale, with a range of trims and features to meet all your needs. 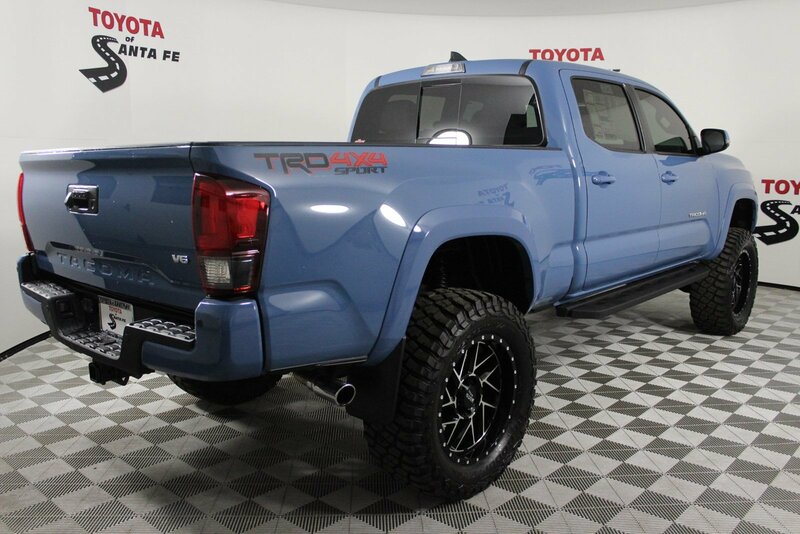 Below, we’ll explore the Toyota truck models in more detail, highlighting their specs, trim levels, and more. 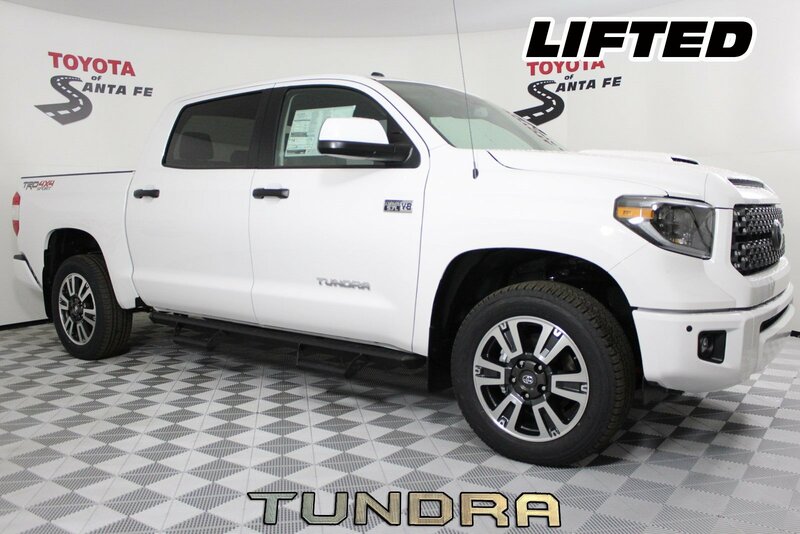 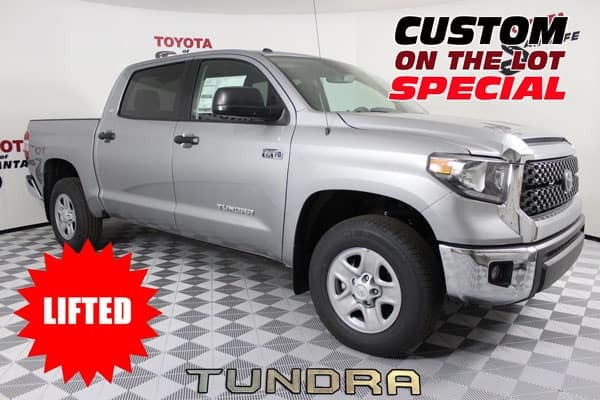 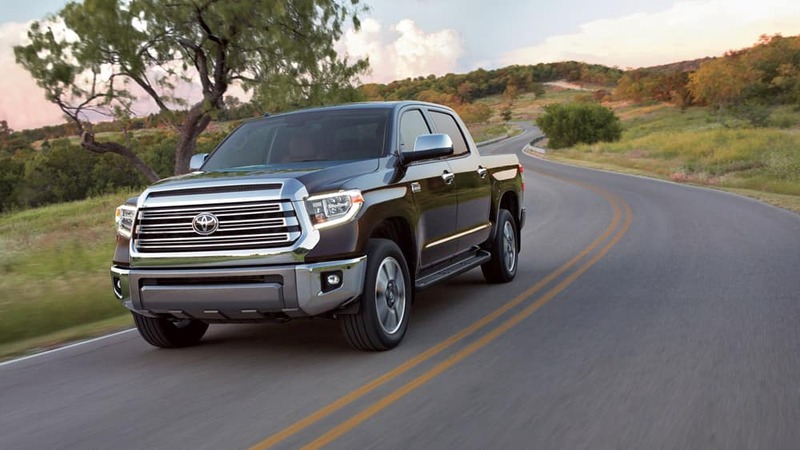 When you want a full-size pickup truck you can rely on, the Toyota Tundra is a powerhouse vehicle that stands out as a good choice for all your needs. 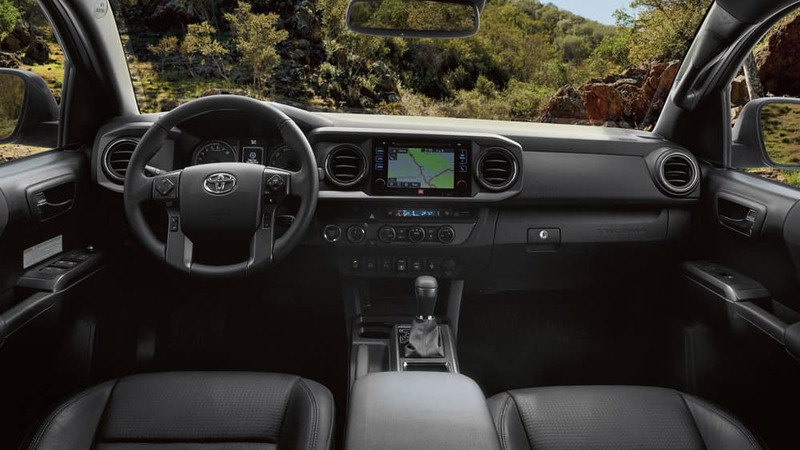 Explore exceptional models, from the SR to Platinum. 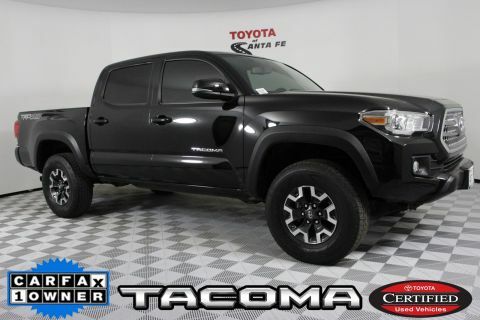 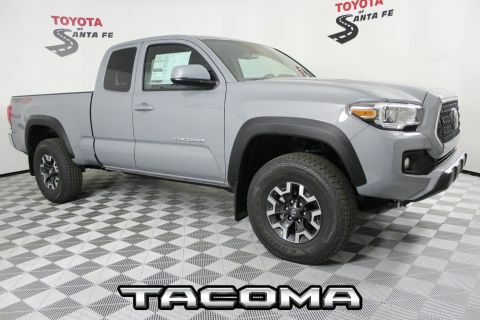 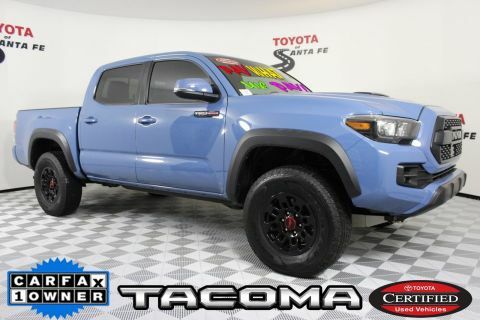 The smaller Toyota pickup truck, the Toyota Tacoma still boasts plenty of energy and excitement as you hit the streets. 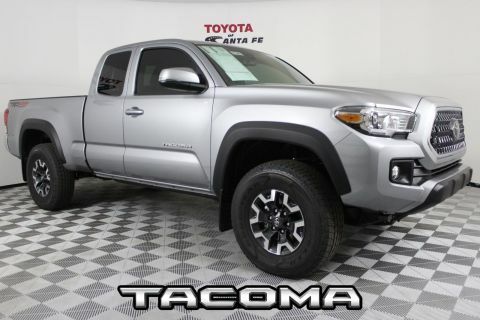 From the base SR to the TRD Pro, the compact truck you need is within the Tacoma lineup. 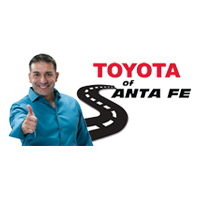 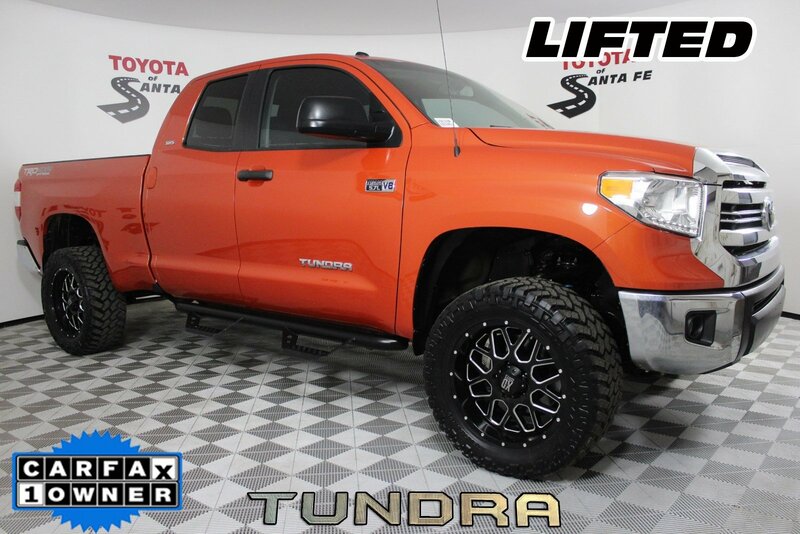 If you are looking for Toyota trucks for sale near Rio Rancho, head to Toyota of Santa Fe. 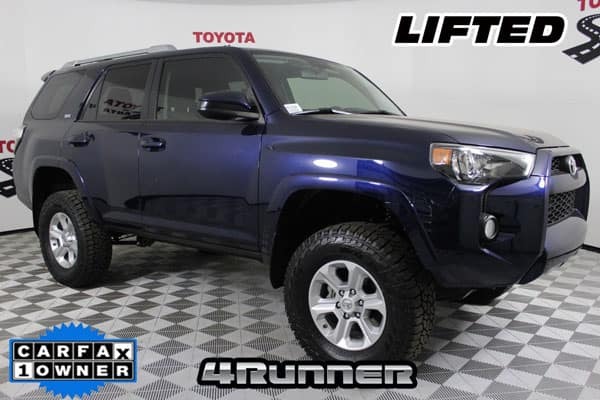 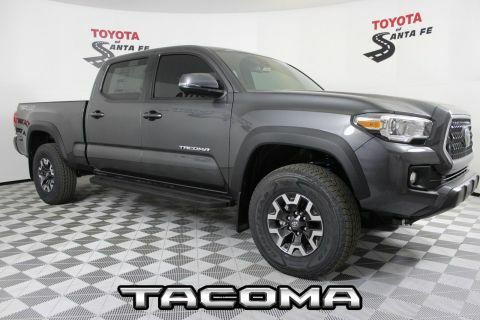 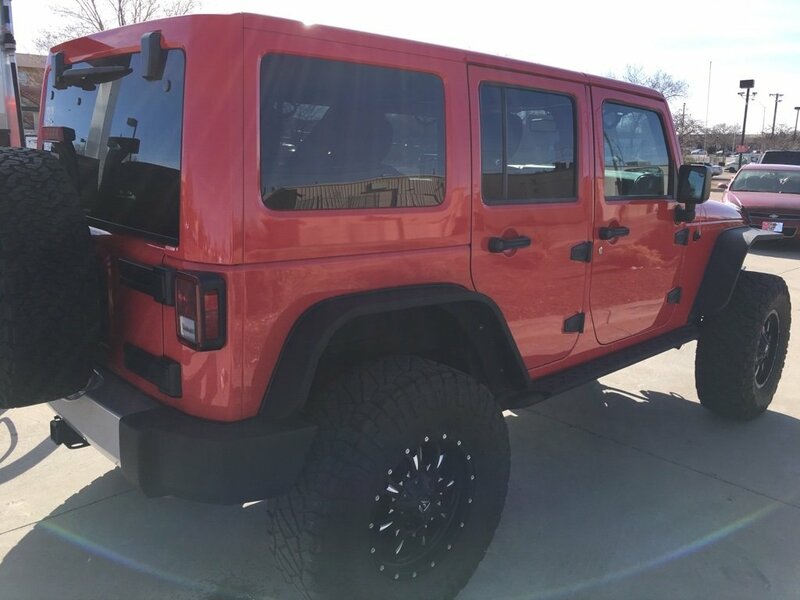 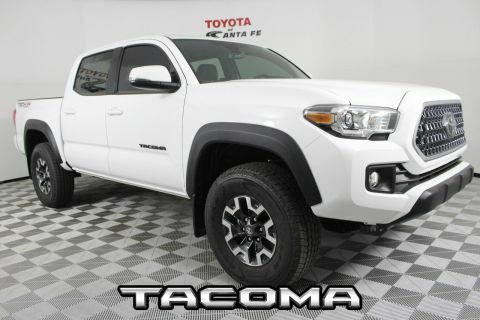 We have the Toyota truck models you want to bring home, like the Toyota Tacoma TRD Pro or the Toyota Tundra TRD Pro. 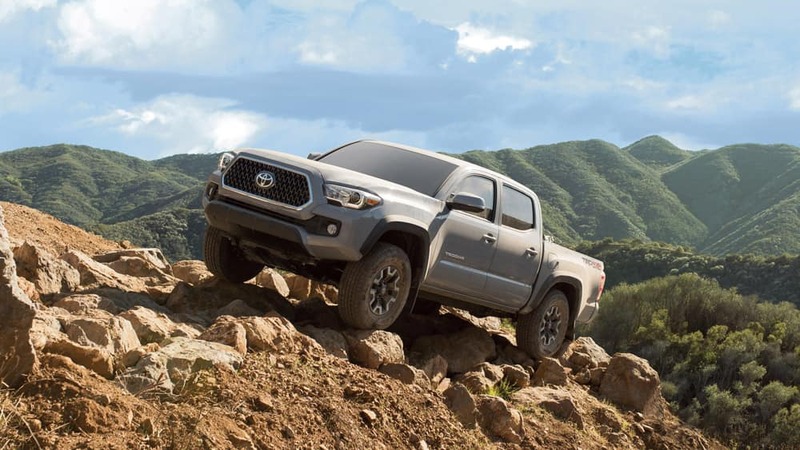 Contact us today to schedule your test drive and explore what it’s like behind the wheel of a Toyota pickup truck.